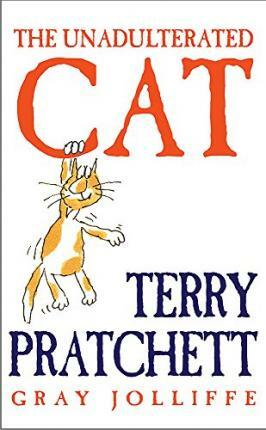 From bestselling author Terry Pratchett, everything you need to know to identify the real, unadulterated cat. The Unadulterated Cat is becoming an endangered species as more and more of us settle for those boring mass-produced cats the ad-men sell us - the pussies that purr into their gold-plated food bowls on the telly. But the Campaign for Real Cats sets out to change all that by helping us to recognise a true, unadulterated cat when we see one.